Kidneys play a vital role in a human body as it is responsible for excreting the waste out of the body in the form of urine. Apart from the excretion, the blood that is accessed by our heart is filtered by kidneys. 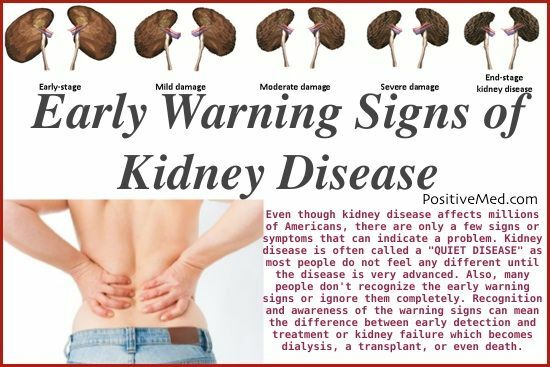 The major factors affecting the functioning of the kidneys are the excess of fluids and waste in the human body, critical dehydration, kidney trauma, and other such chronic diseases. The very first step is diagnosis that can be done at any clinic, given the doctor’s certification. You can go for a blood test, urine test, and ultrasound check- up or by taking a small part of the kidney for diagnosis. All of this helps in determining whether there is a kidney problem. The ultrasound is a technique where the doctor applies a gel and checks the interior organs and ascertains if there is a problem with the organs or not. Accordingly, the doctor makes clear of the various problems that could occur through the urine sampling. If there is an acute problem in the kidney it is important to have a low protein diet as it keeps the kidney better and does not let protein accumulate in various areas around the kidney. A low protein not only aids the patient by improving the functioning of the kidney but also eliminates fat and cholesterol. However, if the patient is dealing with the chronic kidney disorder then intake of the proper protein diet may not be sufficient.